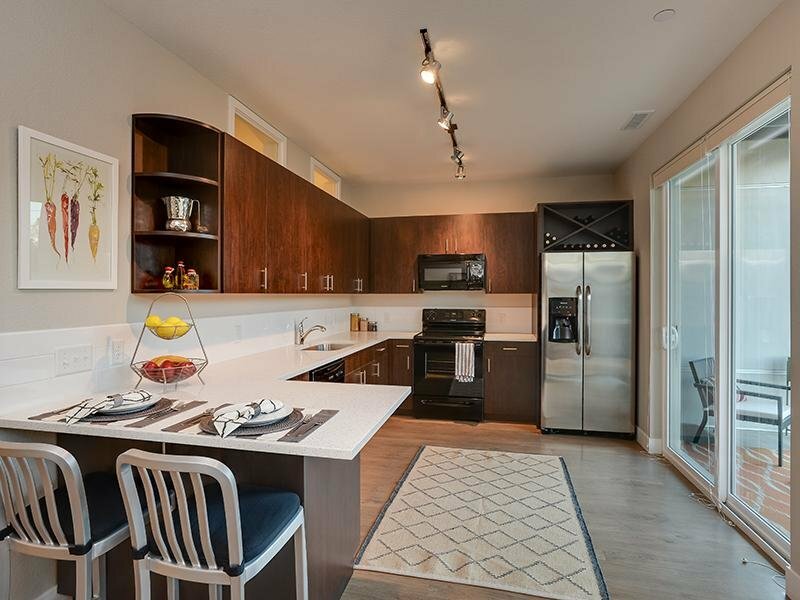 Welcome to your new home at Boulder View Apartments in Boulder, Colorado! 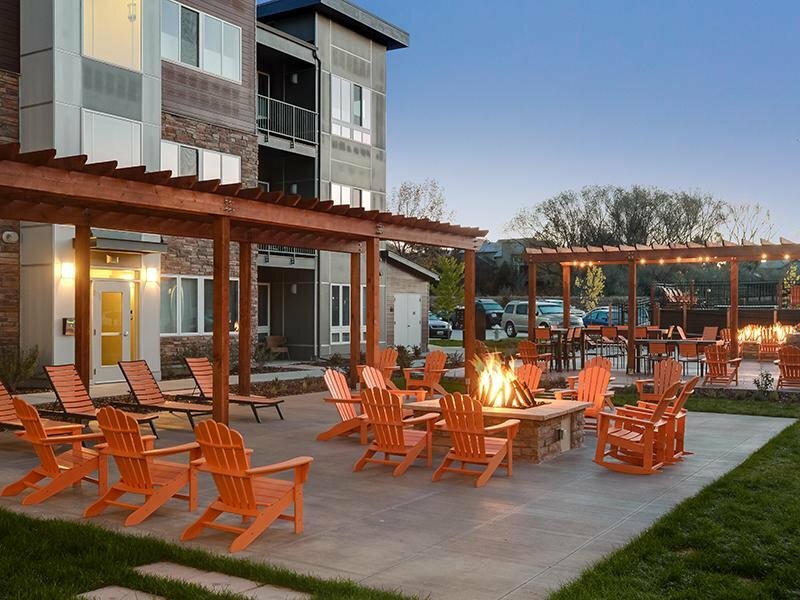 Nestled in the heart of Boulder, Boulder View Apartments offers all the rewards and comforts of high-class living. 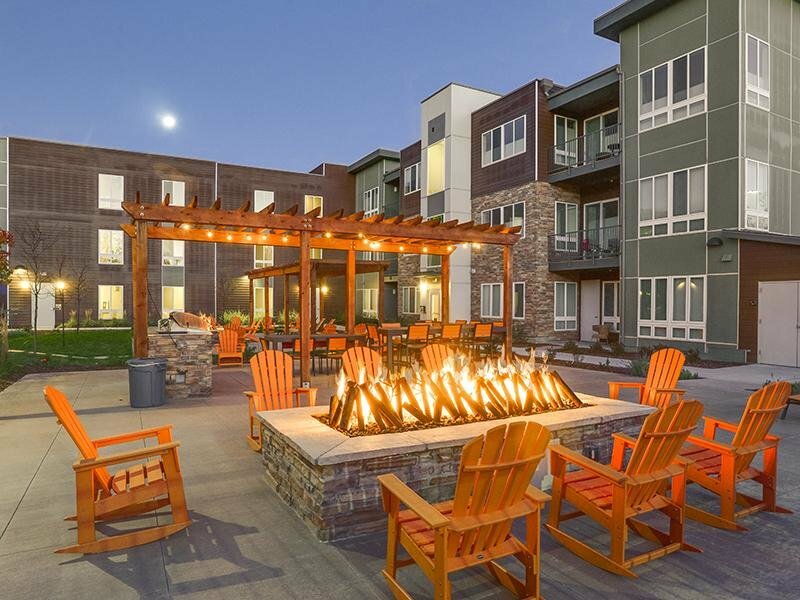 Whether it be a relaxing night of beautiful Boulder views or a night out on the town, Boulder View gives you the features you’re looking for at the price you want. Just minutes from Boulder's finest shopping and dining, you get the benefits of city living, combined with comforting amenities. Boulder is a nature enthusiast's paradise! Consider your new Boulder home as part natural playground, part luxury, and 100% home! Just minutes away from CU Boulder and downtown Boulder, our convenient location puts you right at the center of the action. Learn the difference that better living can make! We know the value of our location, and here at Boulder View, you'll find yourself at the center of Boulder's finest education, dining, and shopping. 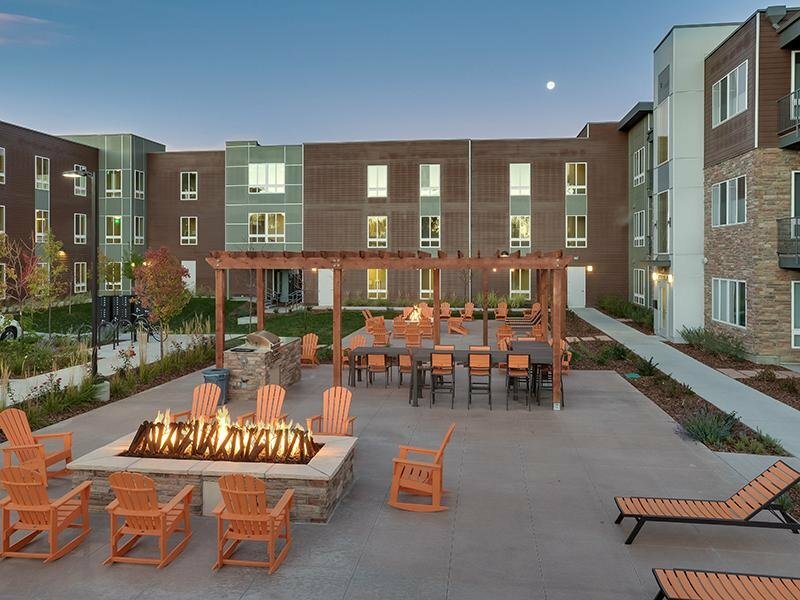 Schedule a tour with us today to see what better Boulder living entails. Boulder View Apartments offers you the location you want and the features you deserve at the price you can afford! 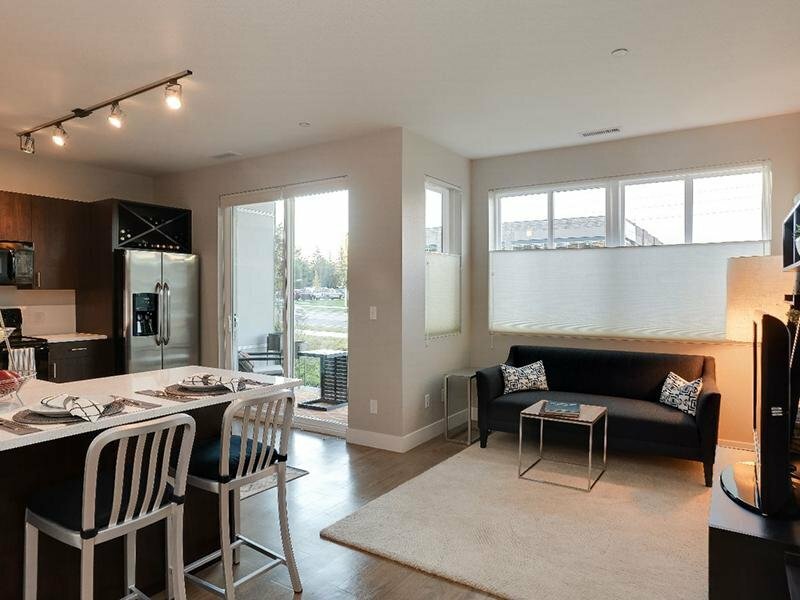 Take a photo tour through our property, and then call us to schedule a tour in person! 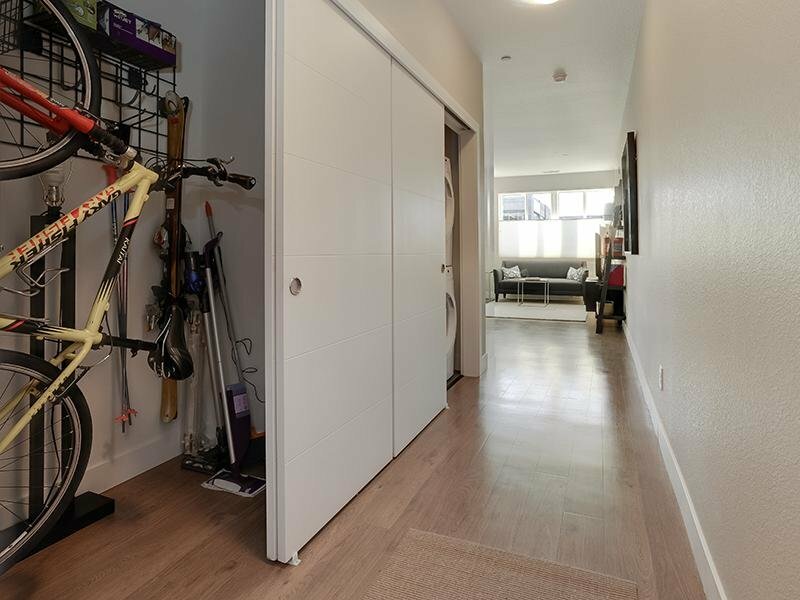 Just 15 minutes from downtown Boulder, you can enjoy mountain biking trails, fine dining and shopping, and golf at the Boulder Country Club, all of which are just a bike ride away!